There are 45 items in this list, view them all as images ? M6 size for rack gear/cases. BRAND NEW! Available in any quantity. Come get some! 50 cents each. 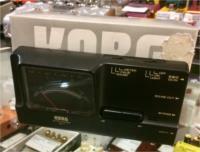 Made in Japan Clip-on tuner with large display and built in mic, rare, black like the niiiiite! Quartz guitar tuner, mic and jack. 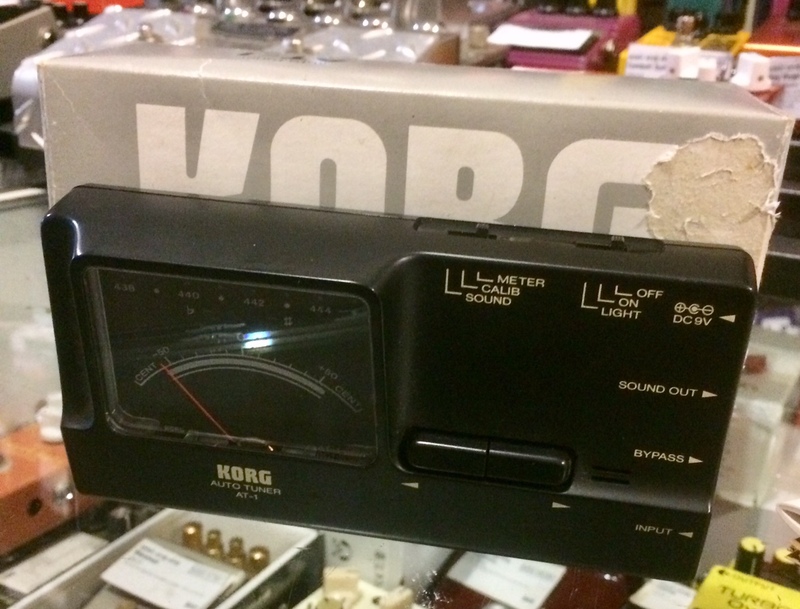 Retro vintage grunge era tuner, with manual and box. Latching footswitch with switchable polarity. mini Kaoss pad 2! Dynamic Effect Processor. In addition to inheriting powerful effect programs from the KAOSS PAD KP3 and the KAOSS PAD QUAD, it provides an MP3 player with adjustable pitch, making the mini kaoss pad 2 unit ideal for creating DJ-Style performances. Tap Tempo Control applicable for anything that takes a 1/4" Mono Jack with momentary switching! 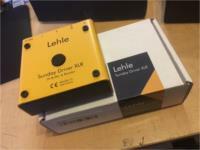 Foot Controller for Ground Control Systems. Those fancy units with a hundred looping and switching options! Audio/Midi Synchronizer - AUTO LOOP SAMPLER. w/ USB, RCA and midi cable. Up to 16 presets, organised into 8 banks of 2 patches. True bypass design with fast silent switching. 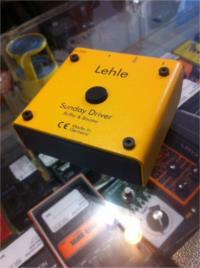 Uses TAKAMISAWA miniature signal relays. Power Station.Power supply, distribution box with DC connecting leads. 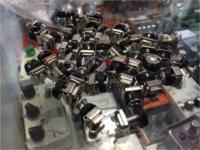 Powers 8 x 9v dc and 2 switchable 6, 9, 12 volt DC pedals. 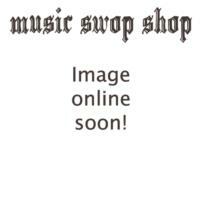 RRP: $99.95 - Swoppy price $89! Junction Box Series connection box. Like a JB-82S but without MIDI. 16 x 1/4" phone jacks. 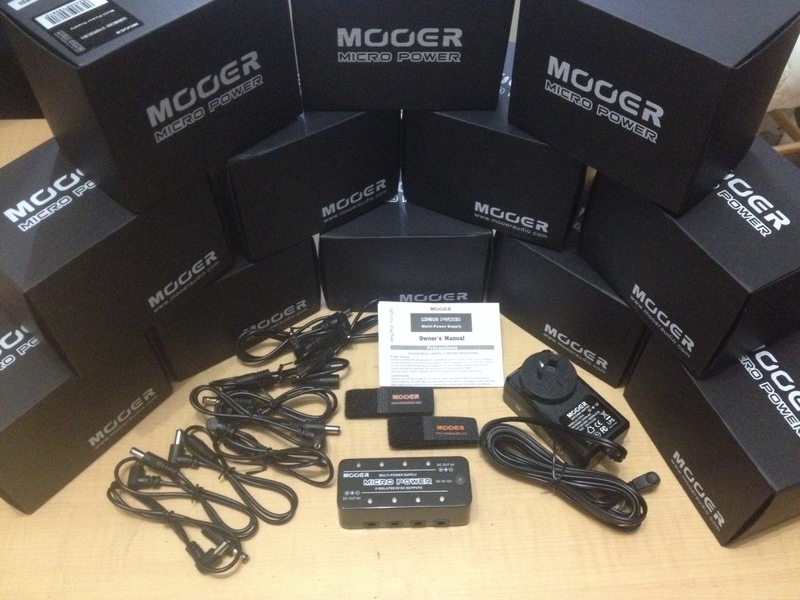 Connection mono or stereo in to mono or stereo out. Balanced and/or unbalanced. As you like! 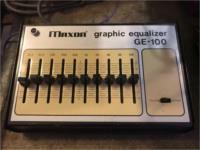 10 band Graphic EQ pedal. Made in Japan. Custom Audio Electronics / MXR - Buffer - up to +6dB of gain, Hi and Lo cut switches, extra output for a tuner, separate effects chain or amp, and can be set to receive either a buffered or unbuffered signal; it also features a convenient 9VDC power output jack which provides power for another pedal. Made in USA - Personal Monitor Mixer! 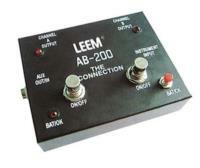 Converts from high impedance to low impedance so you retain your tone. 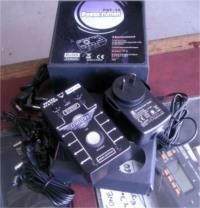 UHF Wireless Receiver & transmitter w/power supply. Operates on 660 mHz. Midi timepiece. Mac compatible via USB. Connects to MTP AV to expand to 16 MIDI in/out. Made in Germany. High-end guitar buffer and booster. Keep your signal strong through all your pedals in the chain. With a boost if you need it. Loop Expander. Up to four independent loops! Analog Echo! Made in Japan 1970s. Very cool (and big!) delay unit. 2 x mic and 1 x instrument input with individual volume controls. Amplified talk box w/ box and mic'ed up tube. *Requires a 9V AC psu (not included but available for $39). 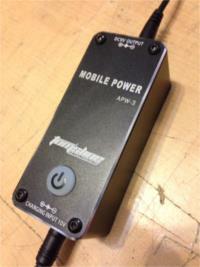 Pedal board power supply loaded with a high capacity, rechargeable lithium battery. Delay Machine *Analogue Delay! Made in Japan. Groove Effects. Drum Machine effects unit / step Modulator but can be used with any input source! Runs through 16 Fader Controlled Steps that select the intensity of the applied effect. Very Cool when clocking a guitar to a drum machine for example! Late 70s early 80s. Made in Japan. Classic tape echo. Awesome! 100V version, requires step down transformer, not included. V-Guitar System/Guitar Synthesizer. w/ cable, power supply + stand LETS ROCK! Made in Japan, 70s, tape delay.Variable Motor speed	,ension tape loop with 4 Playback heads. Head selection has Individual "super repeat" and "repeat and swell" switch for each head. 2 Inputs, 2 Outputs. Output 1(mix/dry), Output 2 (wet only) Wet output only. Pinch roller	Can disengage from capstan Tone control. Tone balance knob for delayed signal.w/-original cover. Enter your email address below to get alerts for Other fx & accessories.